During the 14th and 15th centuries the so called Witch Craze was taking place in Europe. 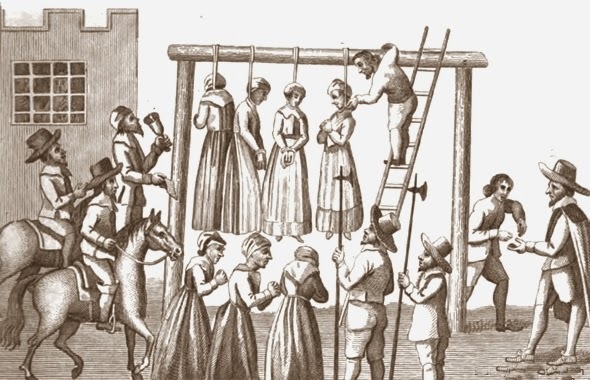 Over the course of 300 years around 100,000 people - mostly women - were tortured and put to death for witchcraft. 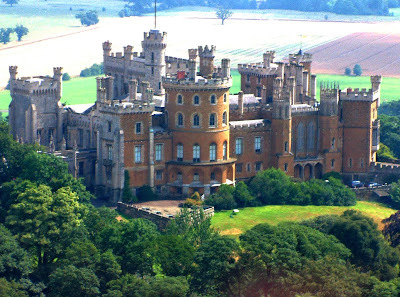 One of the most notorious cases was that of the Witches of Belvoir. In the early 1600s Joan Flowers and her two daughters Phillipa and Margaret were in the employ of the Earl and Countess of Rutland, at Belvoir Castle near Grantham, Lincolnshire. For some unknown reason Margaret was dismissed from her employment and this was the start of the Earl of Rutland encountering many problems. Joan, Phillipa and Margaret were said to be using witchcraft as revenge for Margaret losing her job. At Christmas of 1618 they they were arrested and taken to Lincoln Prison for 'examination'. Joan Flower would not confess. In an effort to prove her innocence she asked to be brought bread and butter. Before taking a bite she stated that hoped she should choke on the food if she was not innocent of the crimes for which she stood accused. It is reported that she died after taking her first mouthful of the food. The two daughters, however, finally confessed and admitted having congress with the Devil to bring about the downfall of the Rutland family. But they probably didn't stand a chance as their 'examination' was almost a sexual-sadistic ritual. Both women admitted to experiencing visions of devils and that their familiar spirits visited them and sucked at their bodies. Among other nasty things their examination included, what was known as, pricking. This was the practice of stabbing hidden 'teats' that were supposedly sucked on by the Devil. A long, thick needle was systematically thrust into all moles, scars and other marks on a suspended witch's body until one was located that did not elicit a scream of pain. 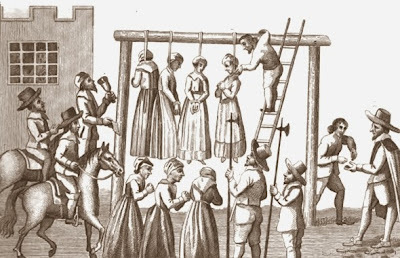 Margaret and Phillipa were duly hanged for their crimes in 1619. 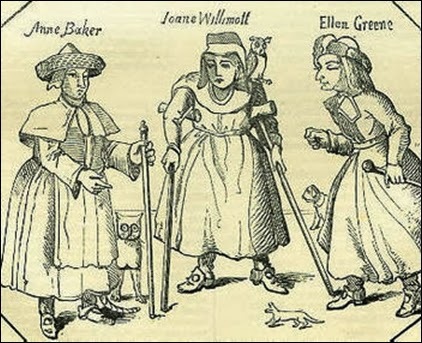 While under the examination the sisters revealed the names of other women who had aided them: Anne Baker of Bottesford; Joane Willimot of Goodby; and Ellen Greene of Stathern. 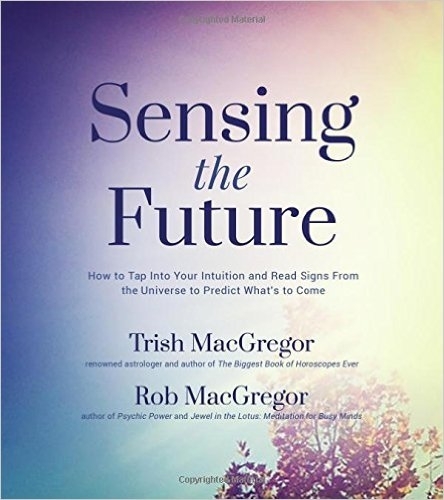 All three women were taken for examination and unsurprisingly also admitted that they too had visions and consorted with familiar spirits. When the Earl of Rutland died himself his tomb, in Bottesford Church, included an inscription which stated that their two sons had 'died in their infancy by wicked practices and sorcerye' - these deaths were blamed on Joan, Margaret and Phillipa Flowers. The Witch Craze ended in the 1600s and the last witch to be executed in England was a senile woman from Bideford, Devon called Temperance Lloyd in 1684. In 1736 the British Parliament passed a law forbidding the charge of witchcraft. And then the witch craze started in salem, on this side of the pond. Barbaric times! Quite horrific what has been done in the past, but nasty things are still happening in parts of the world. I propose a 'day of reckoning' will come, whether it be men, women, or children, who've been abused... down through the ages.